For help with your roof repair or re-roofing project, we recommend scheduling an on-site consultation, which includes a free roofing estimate. We can guide you through the process and make sure you get the best solution for your home. If you do need a new roof, our roofing specialists will help you choose the right shingle or roofing material to match the style of your home. Call us at 1-844-656-9641 or click below to request your free on-site estimate! 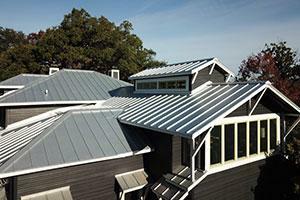 We provide roofing services in New Braunfels, San Antonio, Universal City and throughout Texas. 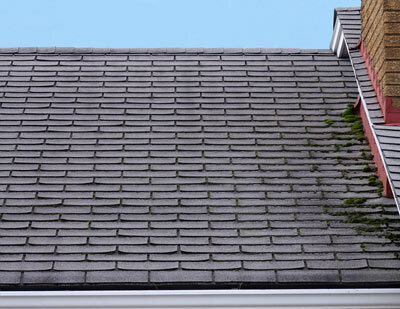 If your roof is old or you've noticed signs of a roof problem, we can assess your roof to determine if it's time for a re-roof and provide you with a free inspection and estimate for replacement or the services you need. Contact us today to schedule your free on-site estimate with a professional from Premier Roofing and Contracting. We are your expert roofing contractor serving Leon Valley, Alamo Heights, Schertz, Helotes, Converse, Universal City, Cibolo and many surrounding areas.